Data analysis should be reproducible! That is, a colleague should be able to look at your codes (yes codes) and clearly understand each step that was taken to produce your results. This is not as difficult as it sounds, since all the popular statistical software (e.g. 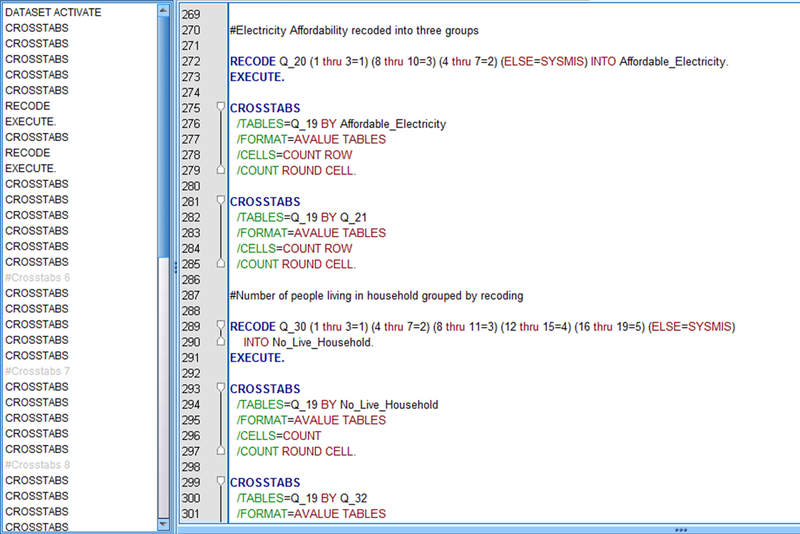 SPSS, RATS, STATA and R-stats) all allow the analysts to save codes and insert comments. Data analysis, using codes and comments holds the true secrets behind “reproducibility”. So start coding, commenting and reproducing the best analysis possible.